Dr. Pritchett is a spine specialist who practices in Baton Rouge, LA. Dr. Pritchett graduated from Louisiana State University in 2006 where he earned his Bachelor of Science degree in Biological Sciences. 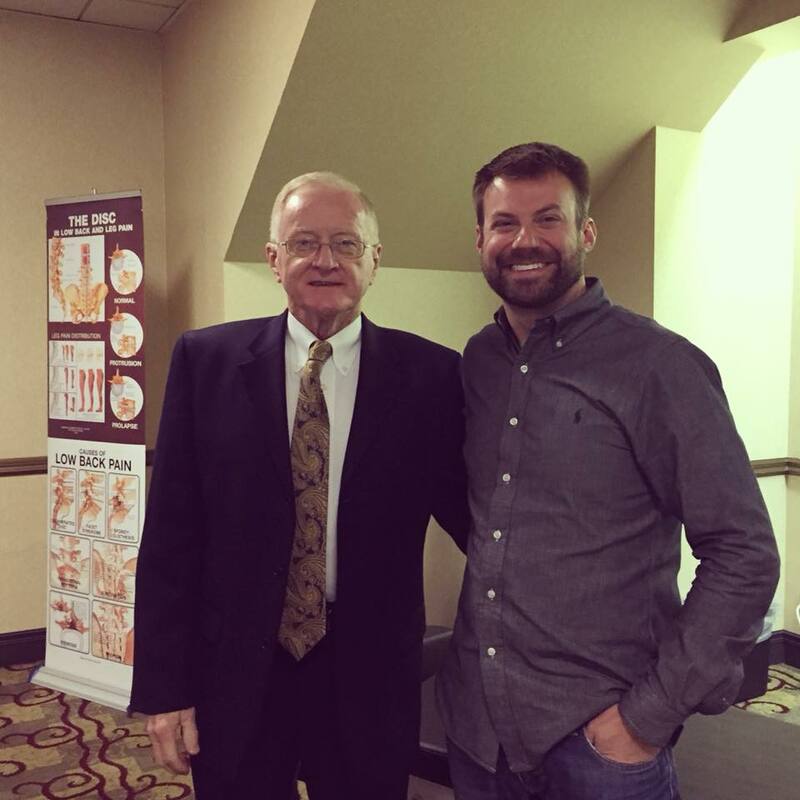 He went on to obtain his Doctorate of Chiropractic from Texas Chiropractic College in 2011. Dr. Pritchett practices in a multidisciplinary clinic with 3 offices that serve the Baton Rouge Metropolitan area. Dr. Pritchett is certified in Graston Techinique, Contemporary Dry Needling, and Cox Technic Flexion/Distraction spinal decompression manipulation.